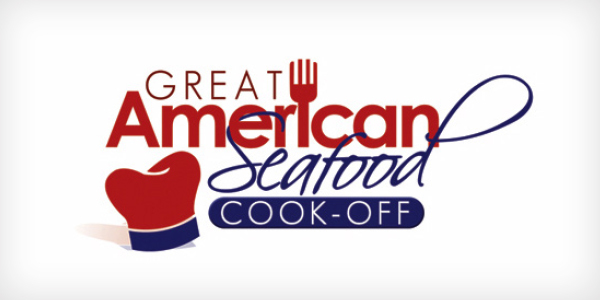 Each year, chefs from throughout the country are given the chance to represent their states and their home seafood in the Great American Seafood Cook-Off. 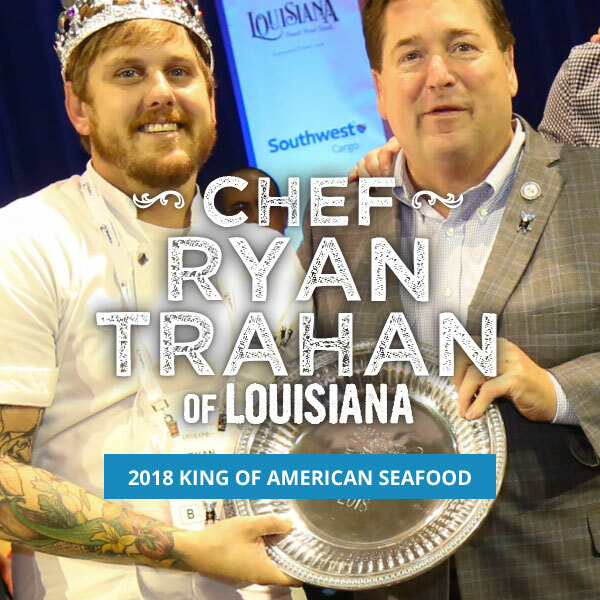 Started by the Louisiana Seafood Promotion and Marketing Board in 2004, the Cook-Off promotes domestic, sustainable seafood. 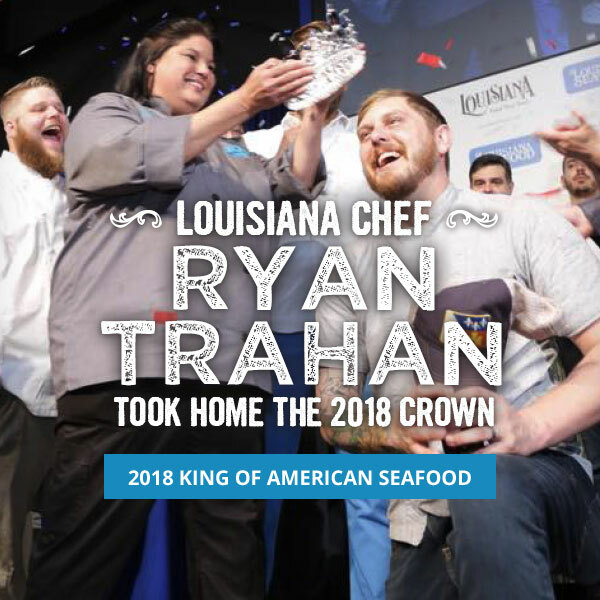 Chefs cook before a live audience and present their dishes to a notable panel of six national judges who score based on presentation, creativity, composition, craftsmanship, flavor and more. 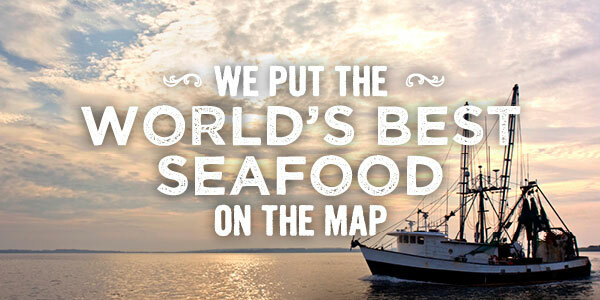 Featuring a parade, entertaining hosts and renowned chefs, it’s a don’t-miss event.